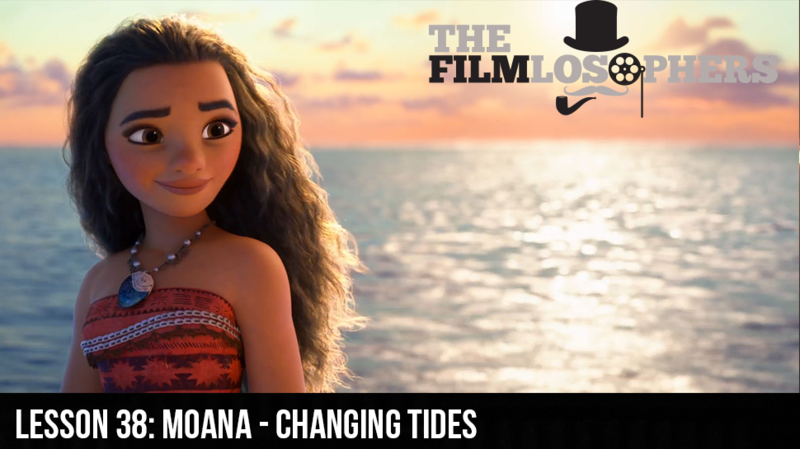 The Filmlosophers, Eddie Villanueva and Chad Riley, review Disney’s Moana (2016), a non-Pixar animated tale with a colorful cast of characters and a distinctly mythological bent. Featuring song lyrics from Broadway star Lin-Manuel Miranda and starring newcomer Auli’i Cravalho as Moana alongside Dwayne “The Rock” Johnson as demigod Maui, the film offers a refreshingly modern take on the well-honed Disney model of filmmaking. Other news items include reports of a Highlander remake from John Wick and John Wick 2 director Chad Stahelski, and an exciting casting announcement for Marvel’s Black Panther film as it adds Angela Bassett in a key role.